This witty and illuminating volume introduces the life and writings of the great American theologian and preacher Jonathan Edwards (1703-1758). 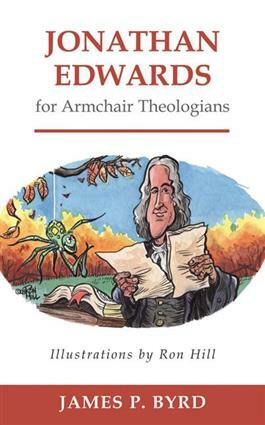 The most widely studied figure in American religious history and an iconic figure of the American colonial period, Edwards is well known and highly regarded as a stalwart defender of Calvinist theology and his Puritan heritage. As James P. Byrd deftly reveals, however, Edwards was also a brilliant thinker and passionate pastor who wrestled continuously with the most important issue of his time: the relationship between faith and reason.